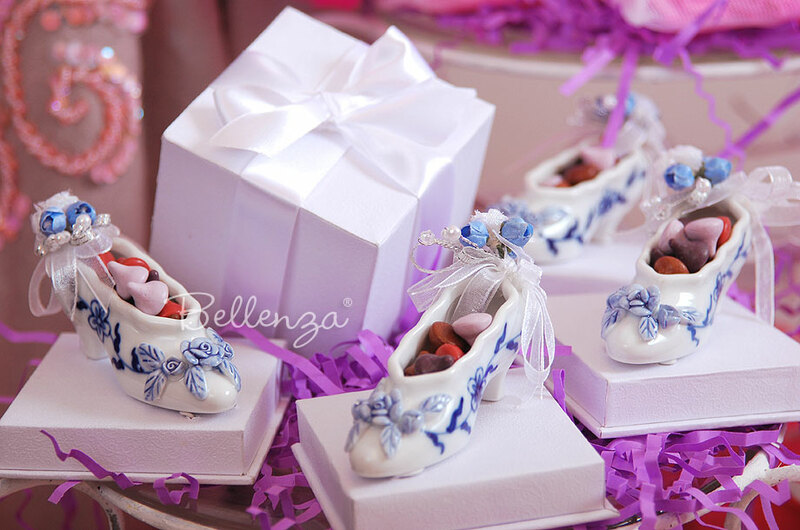 Sold as a set of 2 mini shoe favors with gift box. Get 30% OFF (on more than 1 set) with CODE: SOL30. Measures about 3¼" long and 1" wide. 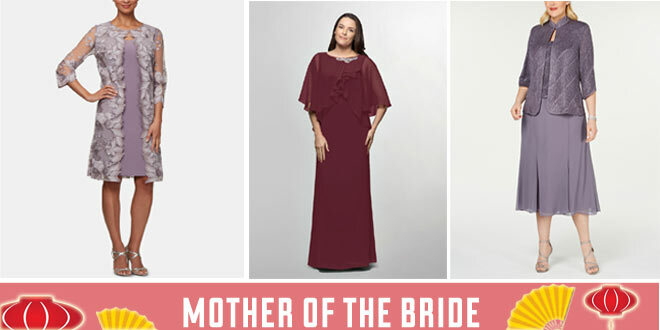 Presented in a brocade-covered gift box, decorated with organza and satin ribbons. 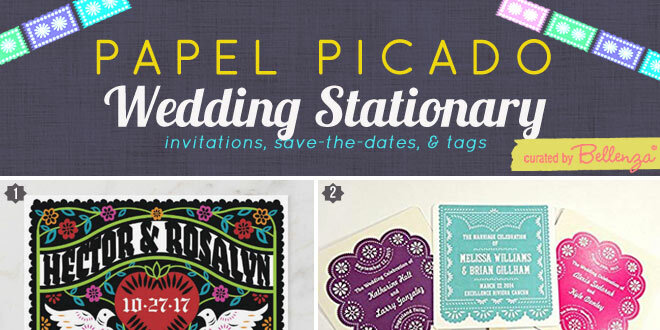 Includes a FREE favor box measuring 3½" x 3½" x 3". 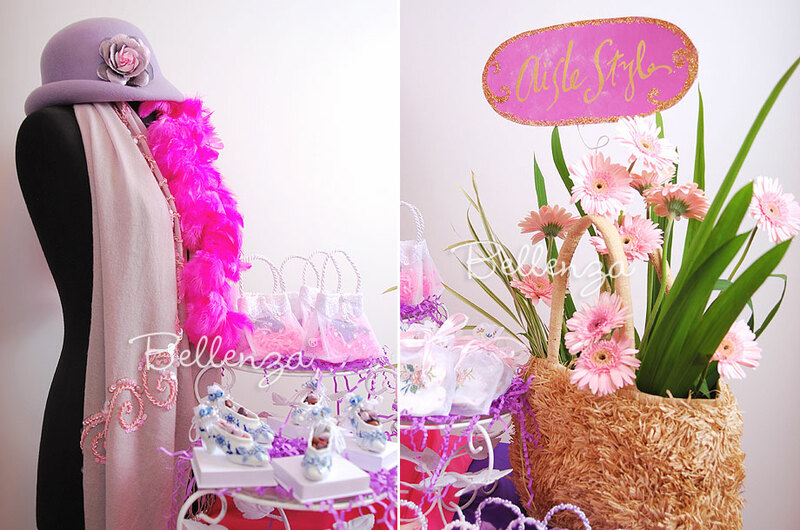 Perfect for a Little Princess Baby Shower Theme. 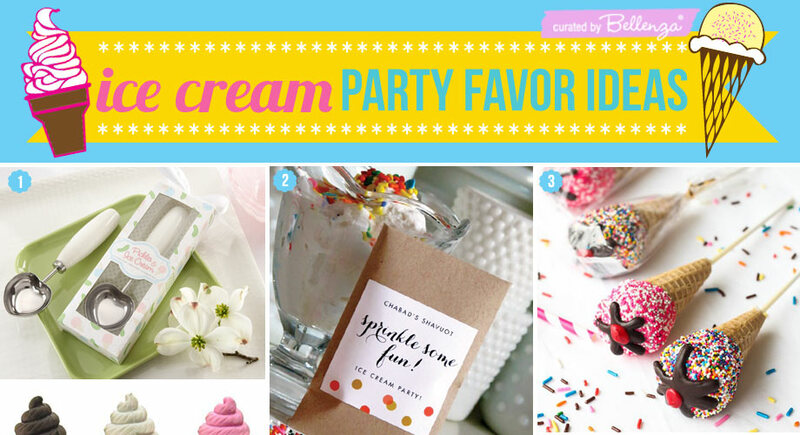 Popular for a Sweet 16 Winter Wonderland themed party. 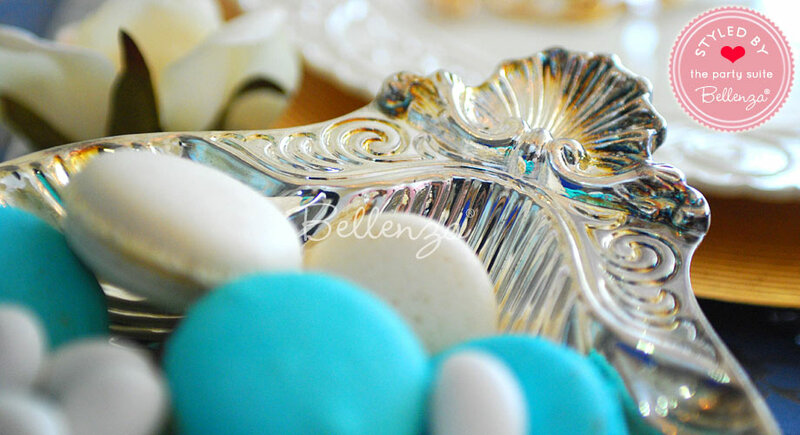 Each porcelain slipper can hold approximately 5 Jordan almonds and other similar candies, or a handful of jelly beans, champagne bubbles, or M&Ms®. 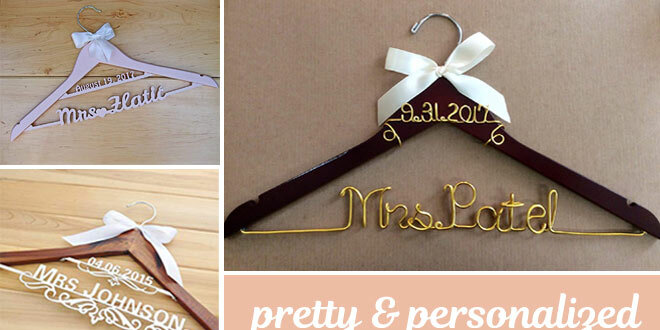 Tuck in a scrolled message of thanks or a favorite romantic verse as a personal finishing touch. Note: To avoid the treats scattering inside the gift boxes, we suggest topping each filled slipper with food-safe wrap. 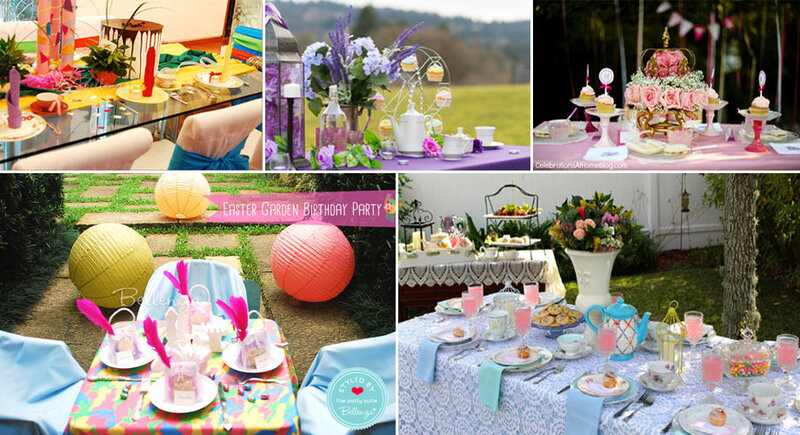 Think dreamy details for a fairytale sweet 16! Our white gift boxes can be used to make an impressive favor presentation table. As guests arrive, they’re sure to be amazed by the grand display. 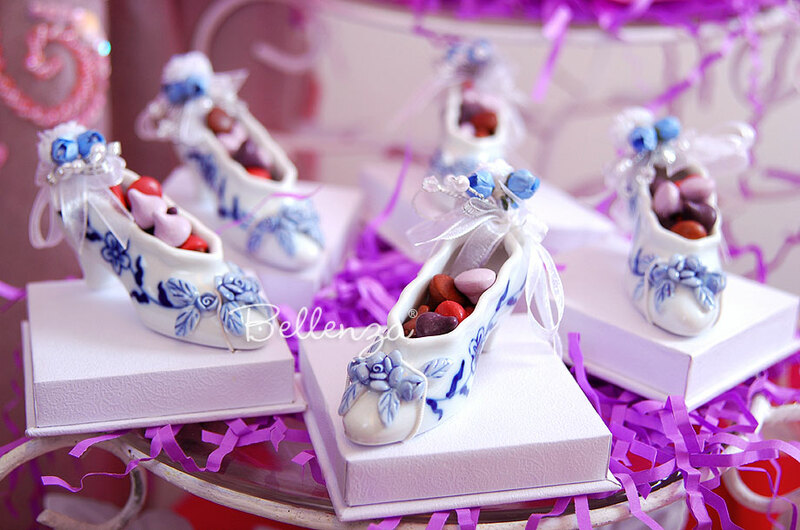 For a vintage-fashion inspired “Aisle Style” bridal shower, these shoes can be displayed as part of a favor table brimming with candies and confections. Tie the look together with pretty pink and purple accents. 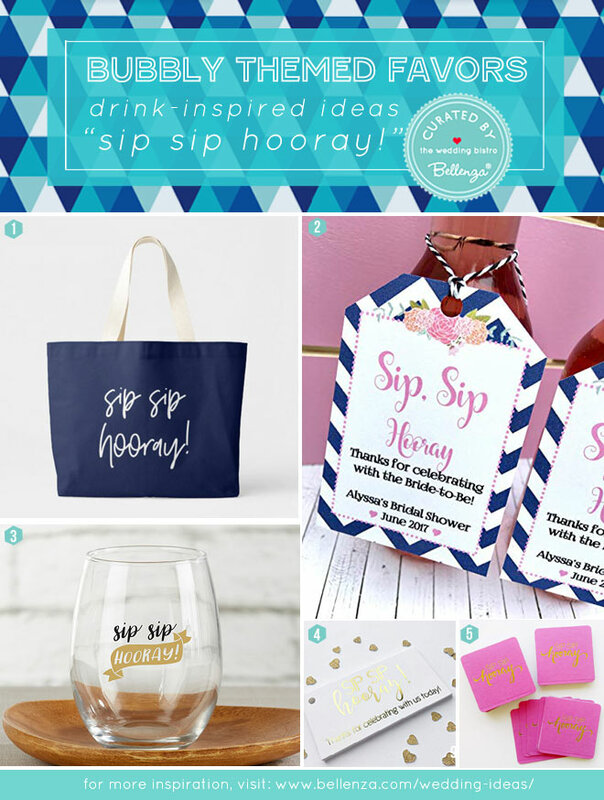 Looking to give Mom something special? 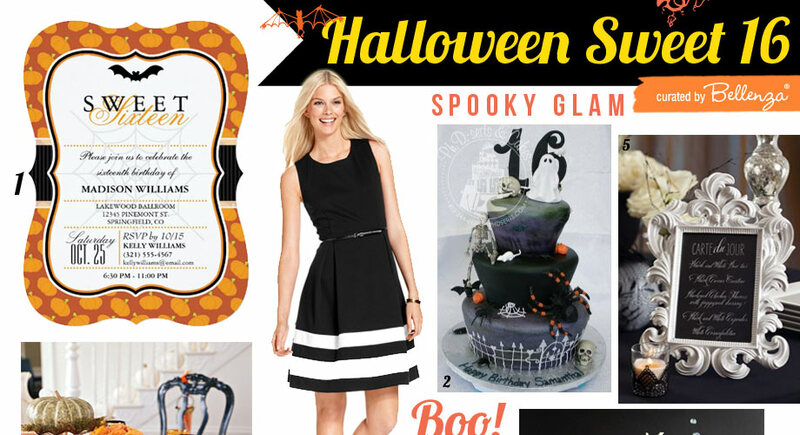 Prepare a vintage hatbox filled with goodies. Tuck in all sorts of goodies such as a pretty rose candle wrapped in pink fabric, a floral sachet holding scented bath beads, an ivory photo frame, and of course, our tiny shoe filled with sweets and presented in its own gift box. For a "Dreams Do Come True Sweet 15 theme, create a captivating winter wonderland welcome table featuring not one, but three towers of our boxed favors! 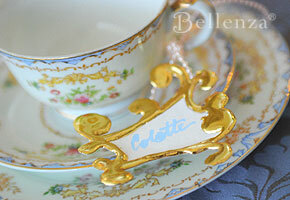 And hidden in each gift box is one of our porcelain slippers. 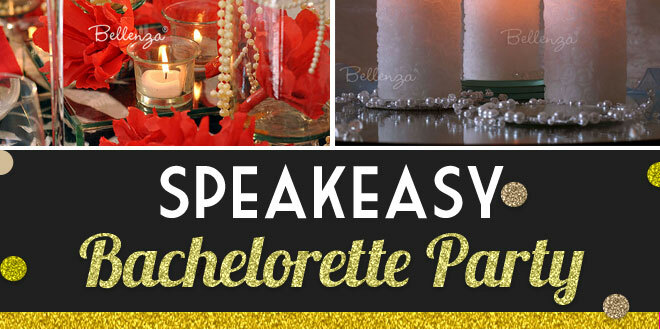 Scatter clear crystals and silver sequins to reflect the soft glow of candle votives, and use flowing ribbons to transform the gift towers into lovely wedding cake look-alikes. Each miniature shoe is presented in its own elegant gift box. 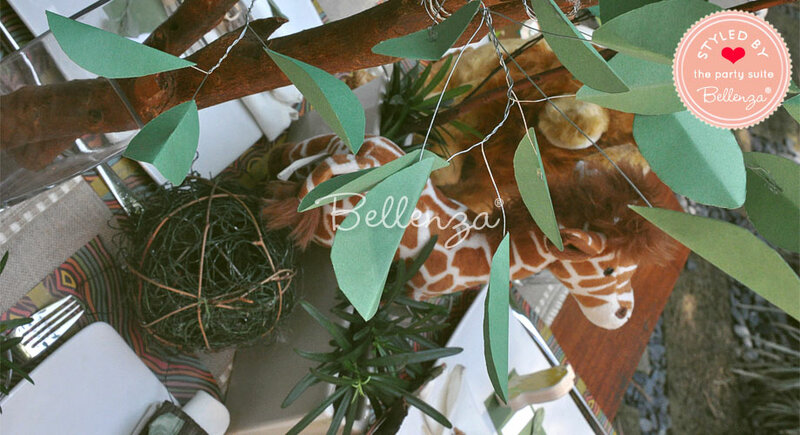 For shipping purposes, the set of 2 gift boxes is placed in a white outer box. 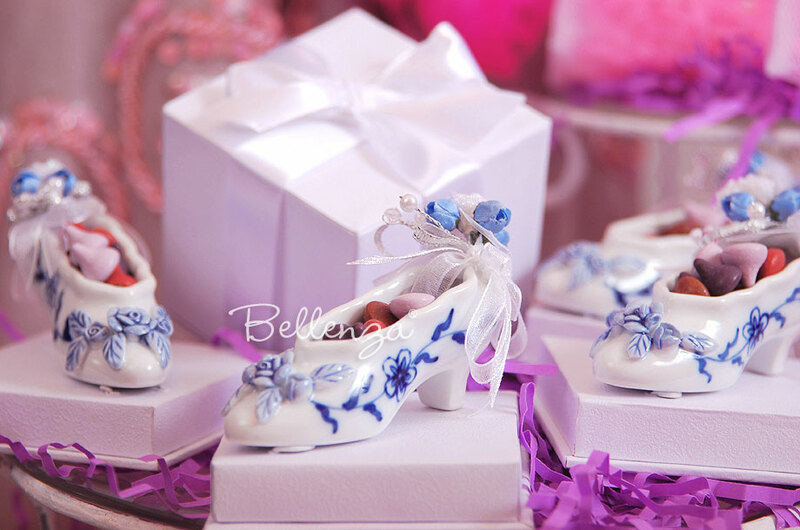 These petite porcelain shoes are popular as favors for a baby shower or baptism/christening party with a fairy tale theme. 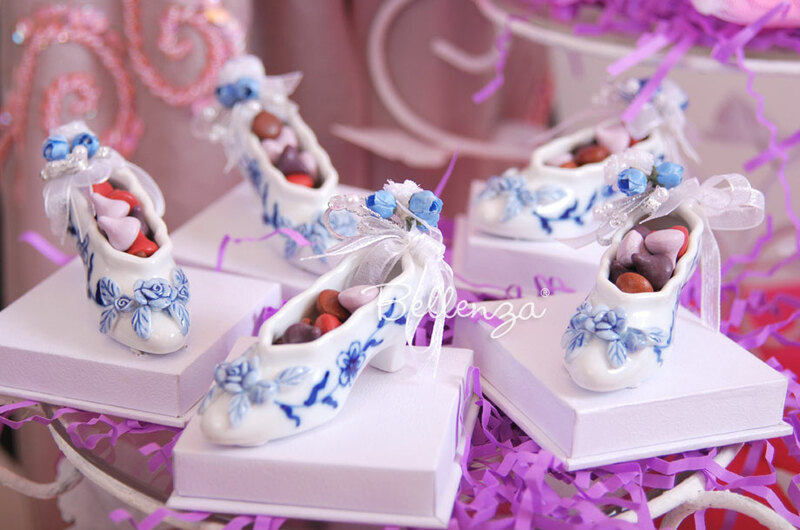 They would also make sweet keepsakes for a Cinderella-inspired bridal shower or Sweet 16 celebration. 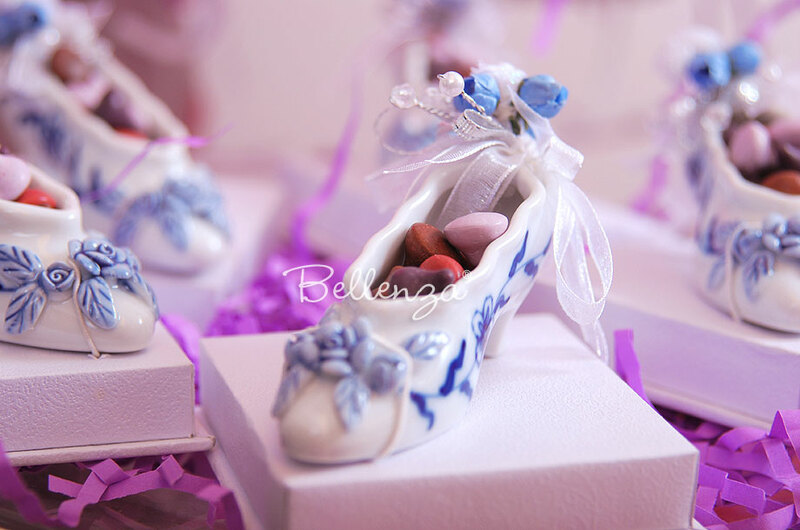 Each Solilei porcelain slipper is fashioned after the famed Dutch Delft blue designs. 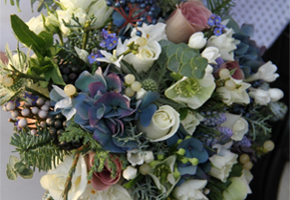 It is adorned with a raised blue-and-white floral accent, while its backside is hand decorated with ribbons intertwined with tiny pearls and baby blue rose buds. Each slipper comes in its own special brocade gift box, elegantly finished with white organza and satin ribbons. 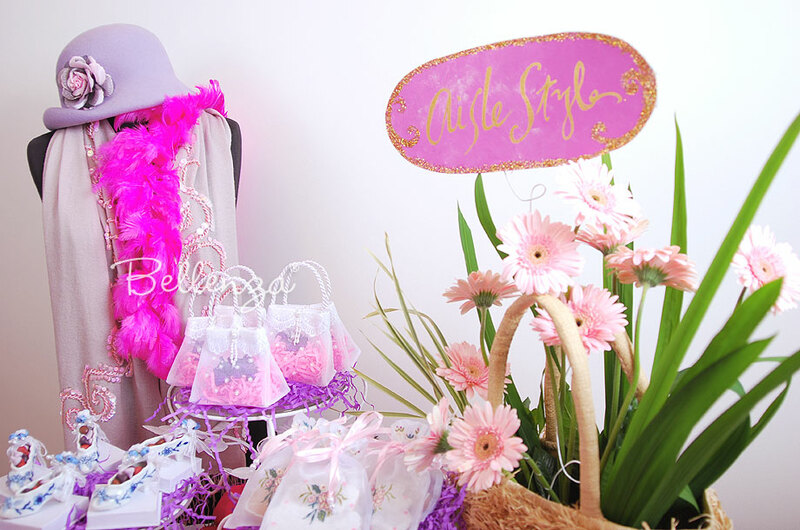 A Pink and Black Sweet 16 Party with Sophistication! 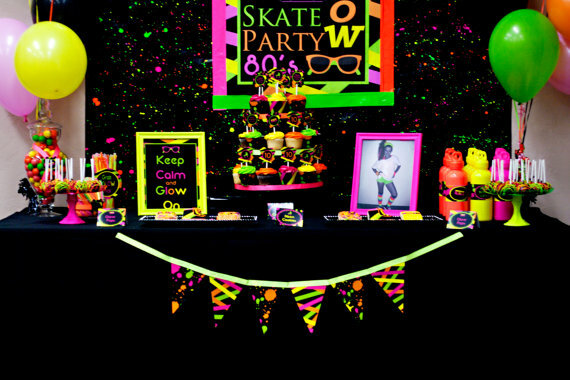 Neon Glow-in-the-Dark Sweet 16 Party Theme Ideas! 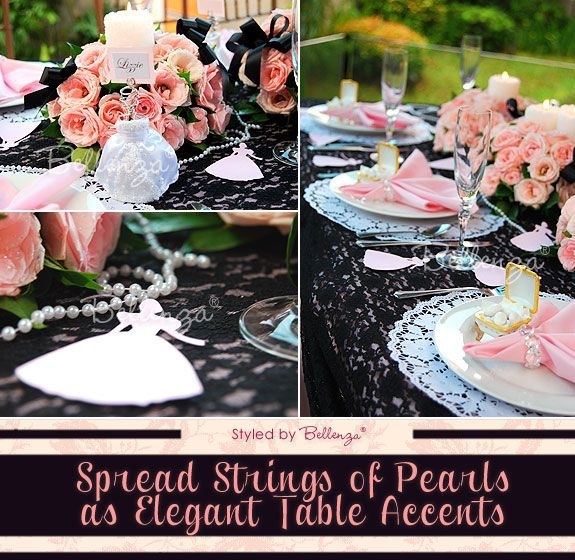 Tutorials for: How to Use Lace Doilies as Wedding Decorations!